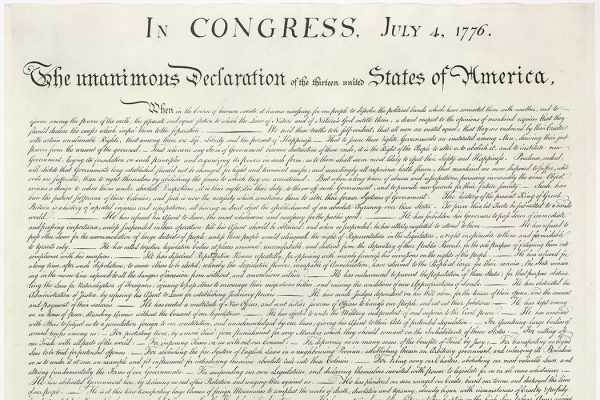 The Second Continental Congress adopted the Declaration of Independence on July 4, 1776. Thomas Jefferson was not then credited with its authorship. 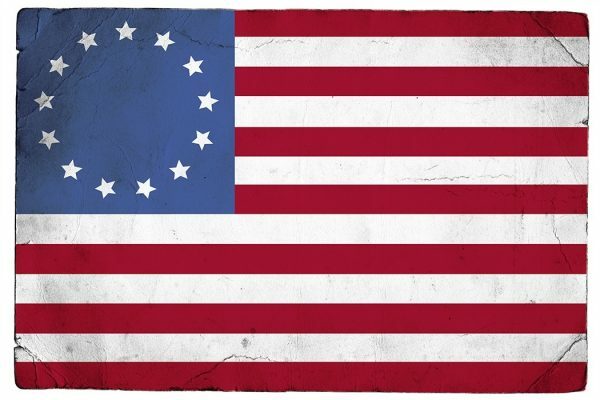 What is Flag Day, again? Early American flags were all over the place. There was no consensus about the flag until 25 years after the Revolution.